PLANS TO build 112 social housing apartments at Spencer Dock on the north side of the river Liffey have been rejected by the Dublin Docklands Development Authority (DDDA). The apartments were to have been built by the Spencer Dock Development Company to fulfil its social housing obligation as part of a development of almost 1,000 apartments which was granted permission more than eight years ago. While large numbers of the private apartments were built, the social housing element, which should have comprised 20 per cent of the overall development granted in January 2003, never went ahead. 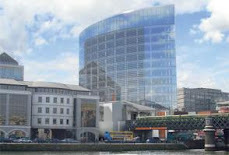 Following campaigns by local community groups, the development company, a consortium led by Treasury Holdings, reached agreement with Dublin City Council to provide 112 social apartments as part of a development of 191 apartments at a site at the junction of New Wapping Street and Sheriff Street, close to the National Convention Centre. In a submission on the application to the docklands authority, Gerry Fay, chairman of the North Wall Community Association that had campaigned for construction of social housing in the area, said the development was of “absolute importance” to the future of the community. “The sum total of social housing developed in this community in the last 13 years is 37 apartments at Clarion Quay,” he said. 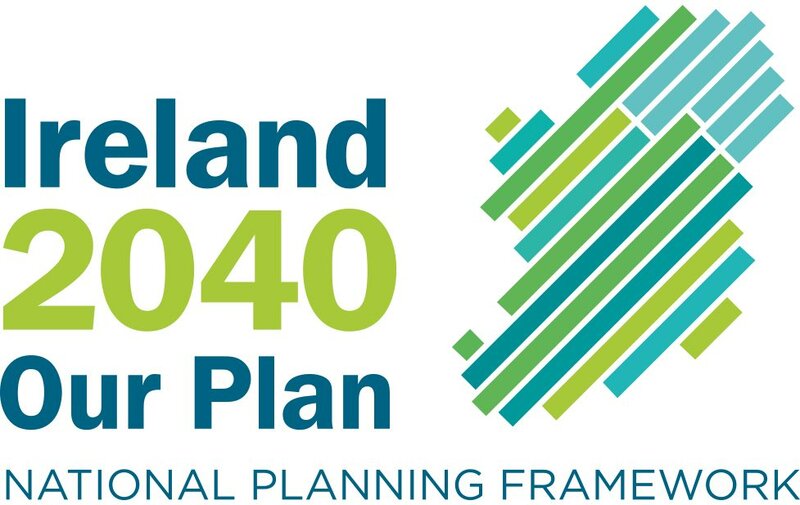 However, the docklands authority has determined that the proposed development cannot go ahead. In its rejection letter issued to the development company recently, the authority said the proposed development made “inadequate provision” for family-sized units, that insufficient private and semi-private amenity space had been proposed and there was no provision for childcare facilities. A spokeswoman for Treasury Holdings said the company was disappointed by the decision as it had altered early planning consent to comply with the city council’s requirements for the apartments. “The application was to amend an original planning permission which was for apartments for social housing. The purpose of the amendment was to comply with Dublin City Council requirements for the apartments. A spokeswoman for the authority said the developers had the option to go ahead with the social housing elements previously granted as part of the overall scheme. They could alternatively make an amended application to the authority or else seek separate planning permission from Dublin City Council for social housing.